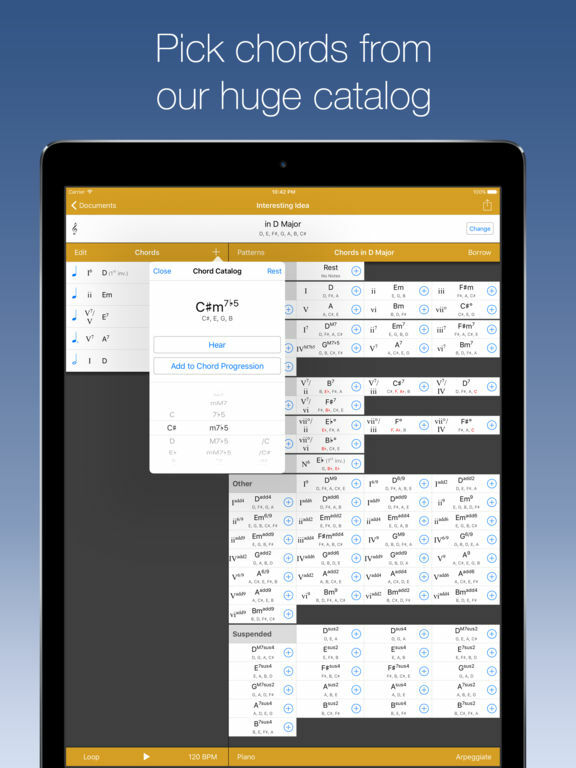 If you are an amateur musician, musician by trade, or just passionate about music then check out our list of the best iPhone and iPad apps for musicians. 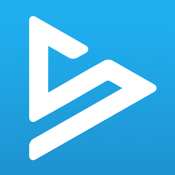 This collection of apps provides users with a wide range of musical options like creating your own music, sharing your songs with others, manage your band, record tracks, write lyrics, collaborate with others, and more. Whether you are a beginner or an experienced musician, this list has something for everyone! 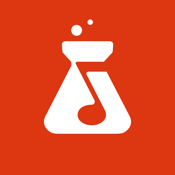 BandLab is a large and steadily growing community where musicians both beginners and novice come together to record, edit, and share their music - to inspire and be inspired. 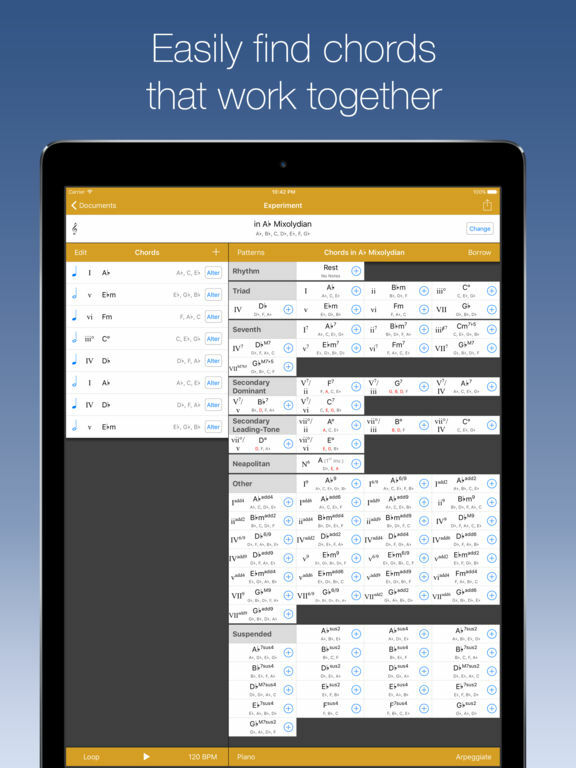 The app comes packed with features such as a 12-track digital audio workstation (DAW) which stores all your tracks safely in the cloud and can be accessed via iOS devices as well as the web. 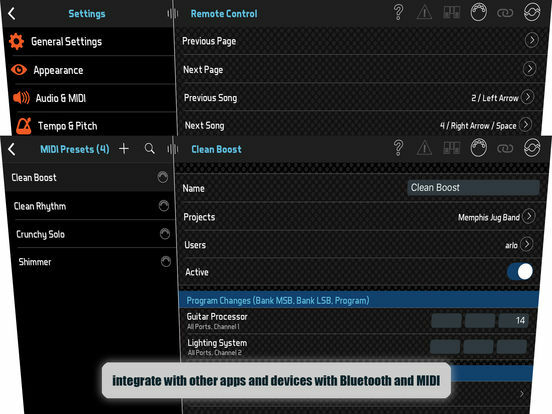 There are also other features such as built-in amp simulations and effects so you can connect your guitar and get the feel of playing live music. 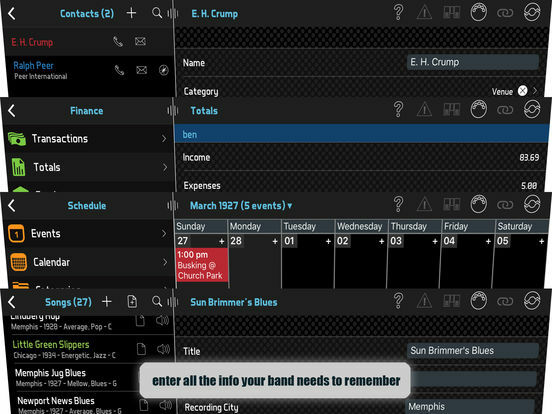 This free app lets you access your BandHelper account so you can manage your band and collaborate with your bandmates. 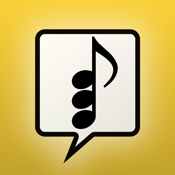 The app helps you chart out your songs, set lists, lyrics, chords, reference recordings, and much more. 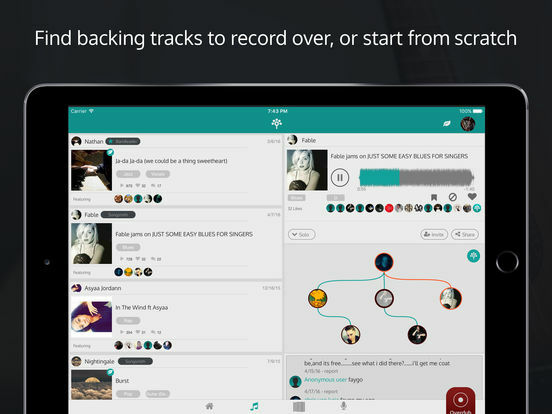 All the information is synced and shared instantly with other band members for easy collaboration. 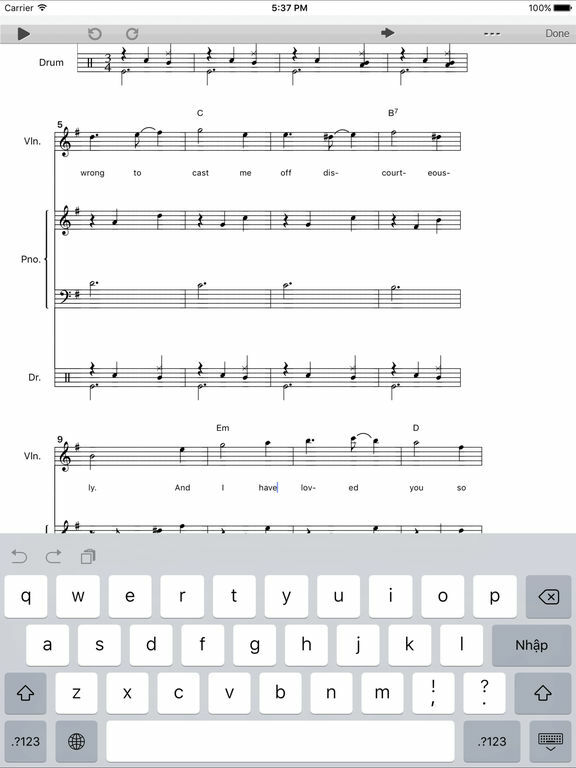 Furthermore, it also comes packed with features that help you on stage such as lyric scrolling, backing tracks, and the ability to configure MIDI-compatible sound and lighting equipment. 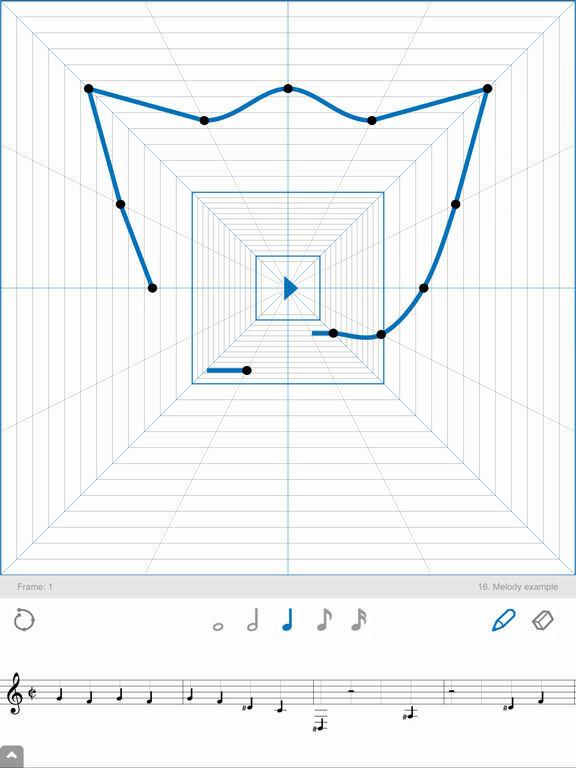 This user-friendly app boasts features that will ensure even the most novice of musicians can start creating their own music. 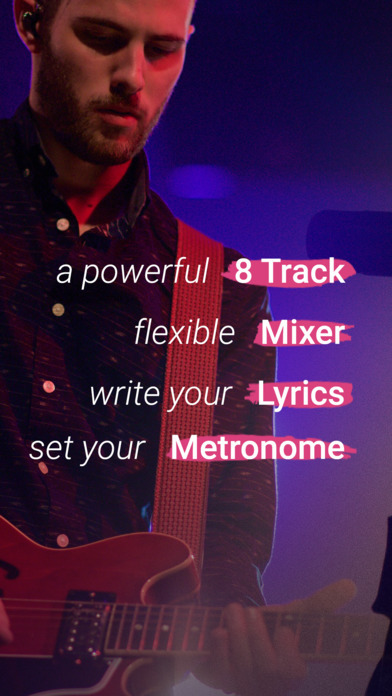 Features include the ability to note down your lyrics, set up a metronome, and get up to 8 tracks for recording audio (via an in-app purchase of $1.99.) 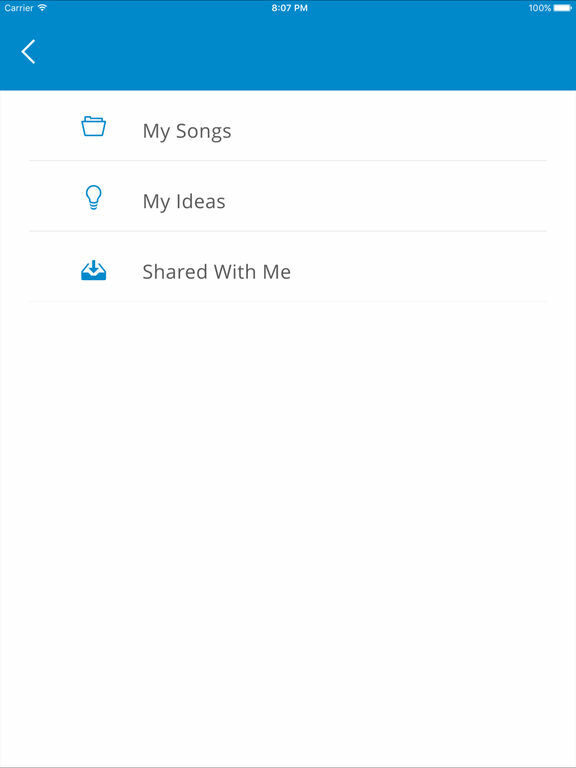 The app also features Dropbox integration to help you import tracks, and social media integration to share your music. 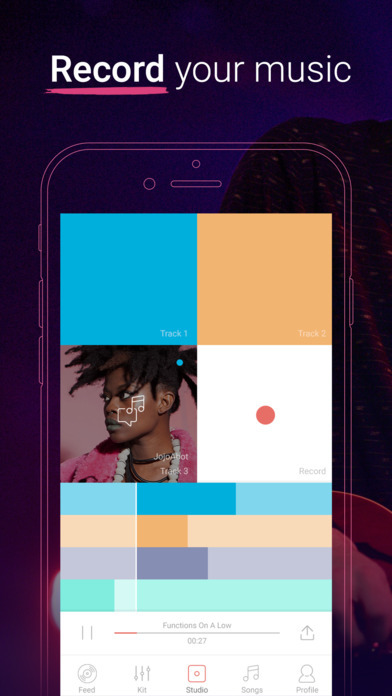 This app is designed to be like a recording studio at your fingertips so you can record songs wherever you go. 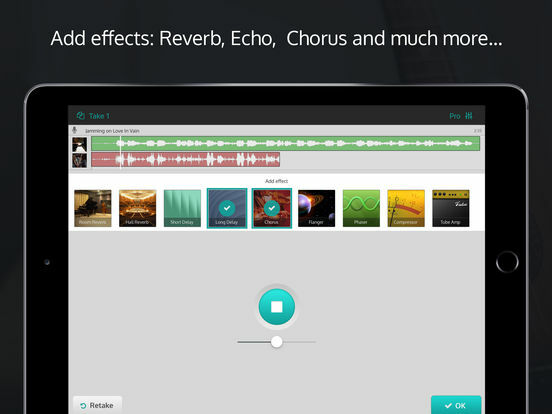 The app boasts a unique high-end audio technology which makes your song ideas come alive thanks to a studio quality mic input. The intuitive interface lets users edit their tracks and mix using gesture-based features that make it very easy to visualize and process. 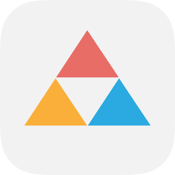 Finally users can share their masterpieces or collaborate with others from within the app. 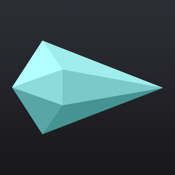 This award-winning app has been used by some well-known artists, songwriters, and labels, to manage music-related files. 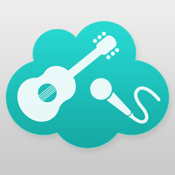 The app aims to provide end-to-end services to users for creating, managing, and collaborating on songwriting. 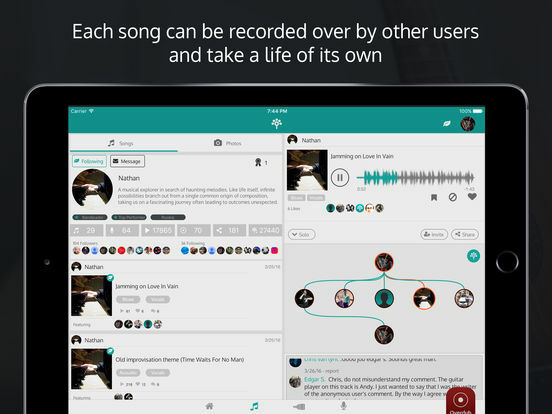 Users can collaborate in real time with their fellow songwriters and producers, and even store different versions of the same song. 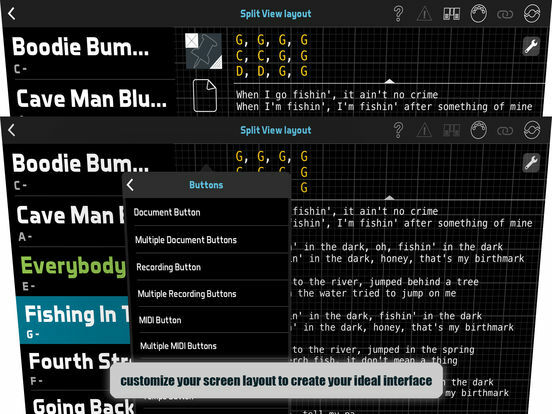 There is also the ability to store lyrics, session files, and notes in various file types. All files are stored in the cloud so your creative work remains safe even if your device gets damaged. 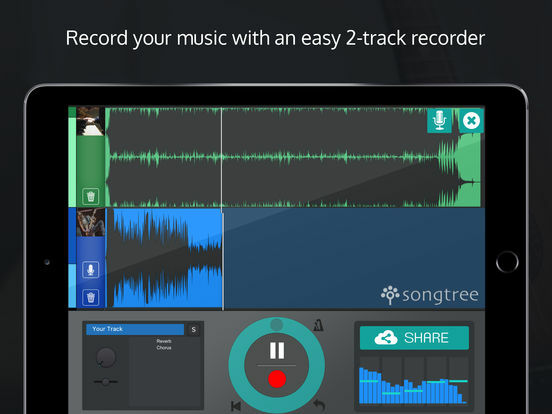 This app features a 2-track recorder and lets users overlay effects including echo, chorus, and reverb. 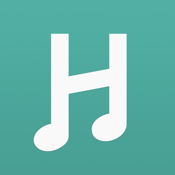 Choose to add your own vocals or instruments to a backing track of a song, or write your own music, this app simplifies things by only keeping it to a base track and an additional one for recording. 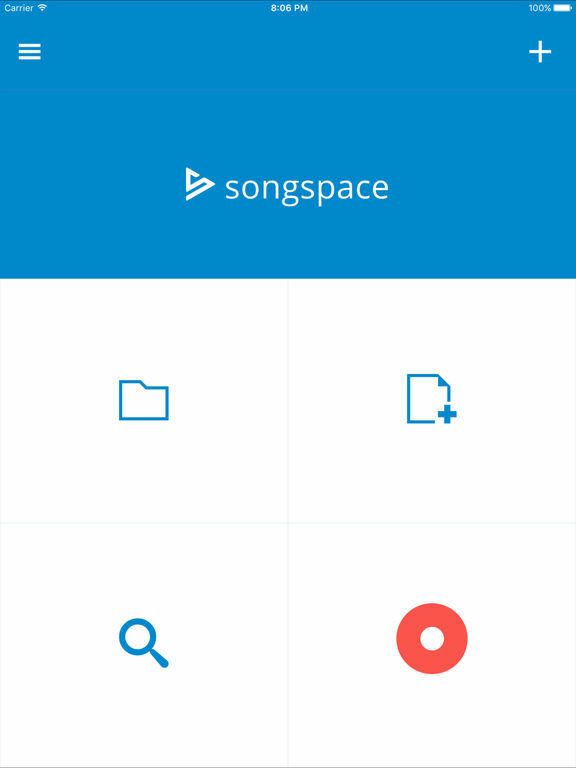 There is also the ability to create a track and then share it with the online Songtree community. Others may listen to your track, comment on it, and even record over it! This app is completely free. 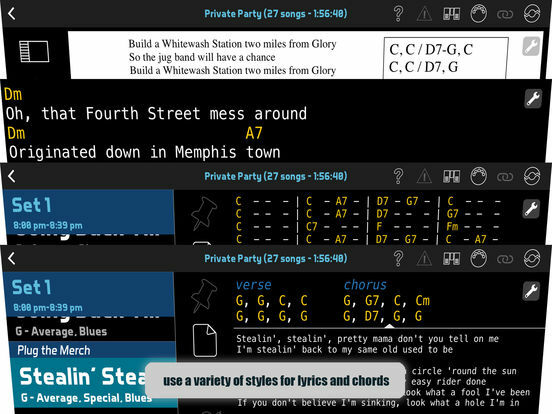 Perfect for serious songwriters and dabblers alike, this app is the perfect way to create new music on a mobile device. 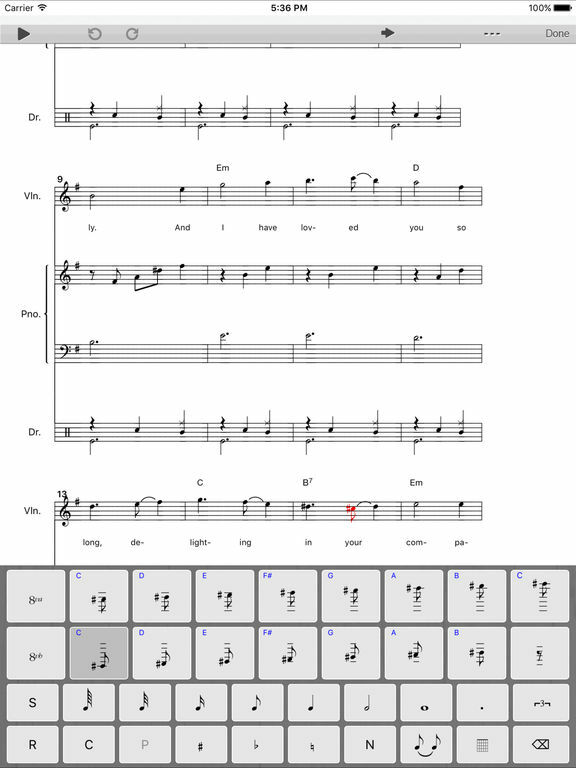 The highlight of the app is a keyboard-like tool to input musical notes including notes, chords, sharps, flats, and more. 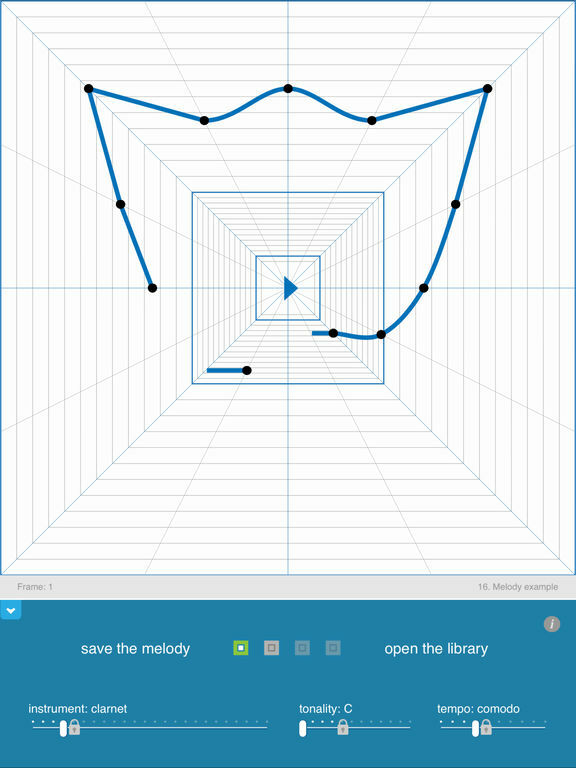 This makes it so easy to visualize music theory with practice, and can serve as a valuable teaching and learning tool. 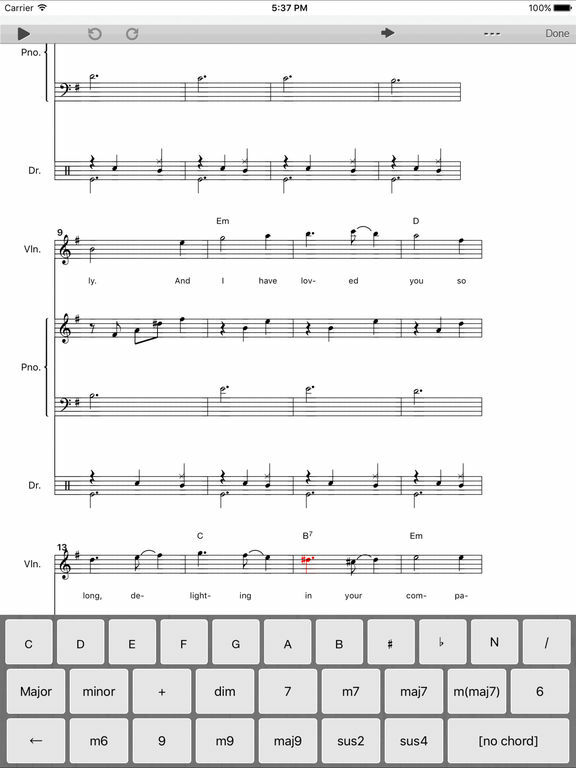 Users can write lyrics, chord symbols, and use multiple tracks with different instruments to embellish their songs. Finished products can be exported in various formats and sent via email. 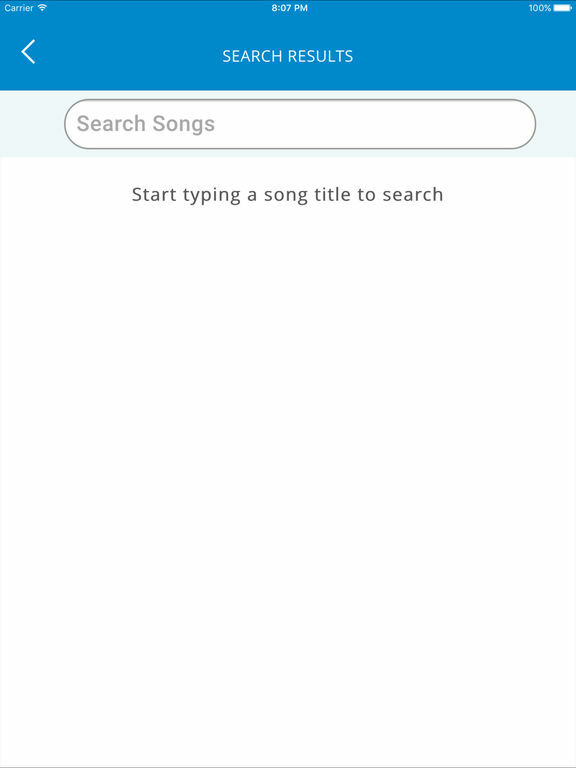 A great organizing tool for songwriters, this app will help you keep your lyrics and song ideas in one place that is easily accessible. 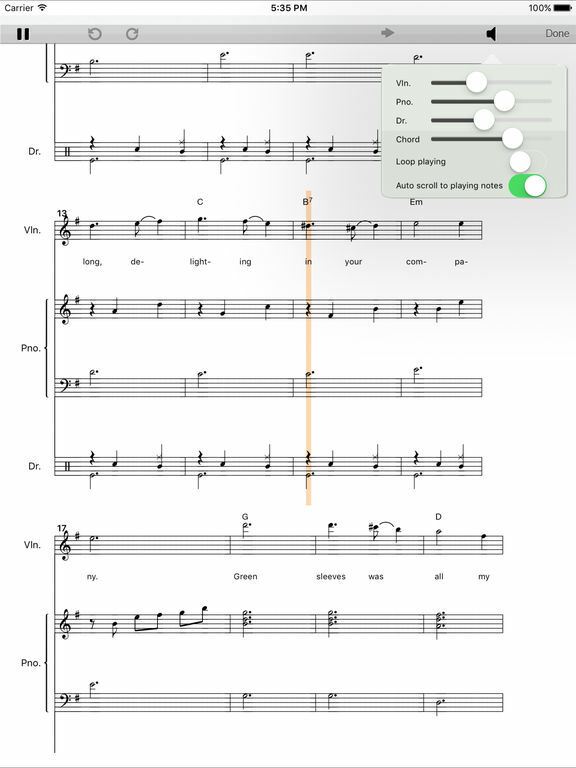 You can even tag your lyrics and notes with various parameters such as key, tuning, tonality, color, and mood. 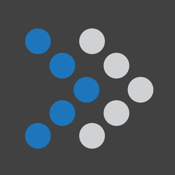 If you have audio files you want to work with, you can import them from other apps. A built-in tuner will ensure you are in tune. 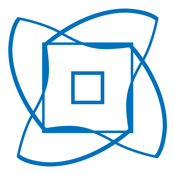 Dropbox integration ensures that you will never lose any of your ideas. 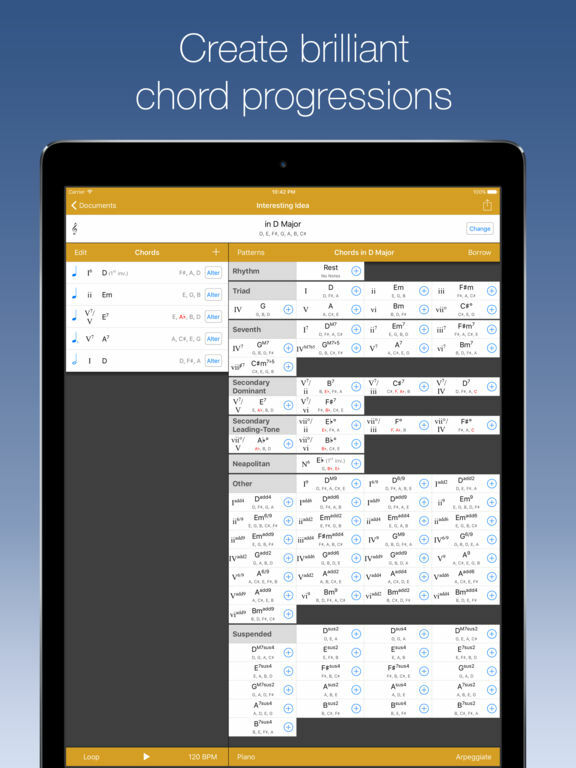 If you are a beginner in music composition, this app is a great way to acquire knowledge of chords that work together. 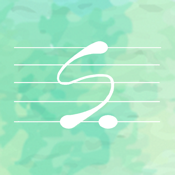 As the name suggests, this app will suggest chords to you based on a starting point of your choice, letting you build up tension, emotion, and create a beautiful piece. Users can work both forwards and backwards from a chord, allowing great freedom in the creative process. Chords can be reordered by dragging and dropping, and chords can also be dragged from the suggestions and dropped into the progression. 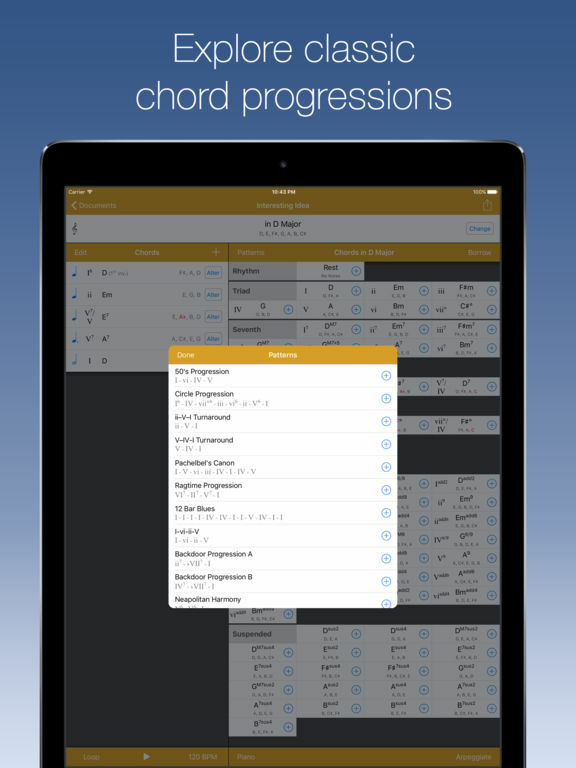 Completed progressions can be exported as a MIDI file or in plain text.